Global superstar Martin Solveig has unveiled the melodic “My Love (Weiss Remix)” of his 2018 summer hit, with the French producer’s original so far surpassing 10 million global streams. 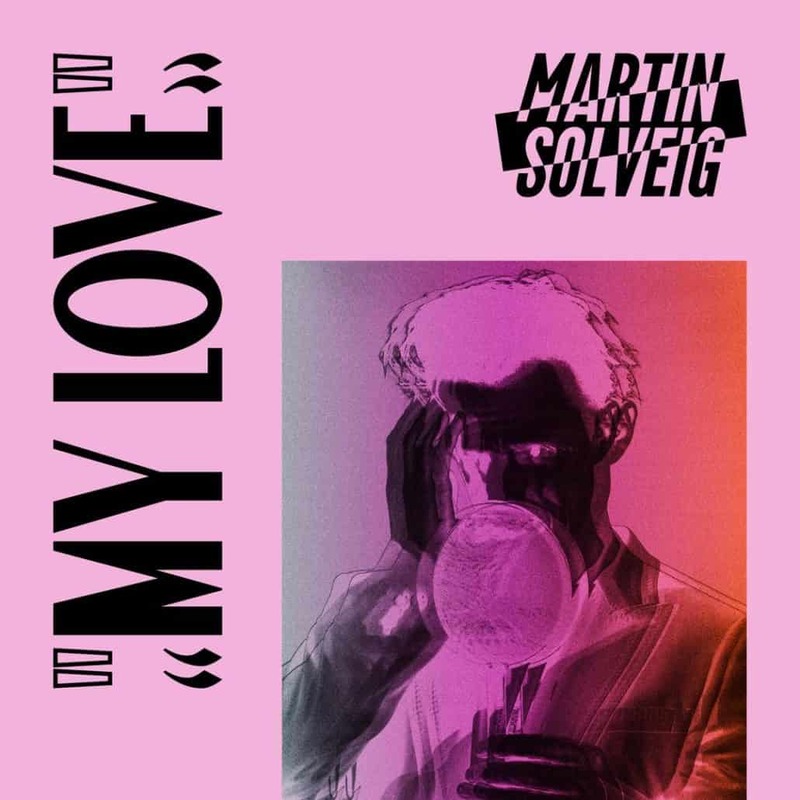 Providing his own vocals on the track, ‘My Love’ arrived in the midst of another hectic summer season for Martin Solveig, with the French DJ making various appearances at Pacha Ibiza’s ‘Tuesdays on Mars’ dates alongside Heldeep label boss, Oliver Heldens. Best known for platinum-selling hits including ‘Hello’, ‘Places’ (feat Ina Wroldsen) and ‘Intoxicated’, Martin Solveig has sold over 2 million singles in the UK alone, and enjoyed unrivalled success in recent years. Previously bringing his acclaimed ‘My House’ party series to the likes of London’s Ministry of Sound, and Escape Amsterdam for ADE, the Parisian recently hosted his own stage at Tomorrowland 2018, joined by the likes of Michael Calfan, The Magician, and Jax Jones. Released on iconic imprint Positiva Records, the label is celebrating 25 years at the summit of dance music in 2018, showcasing their back-catalogue with a series of one-off parties and special releases, recently enjoying the landmark with two of their tracks (Jonas Blue’s ‘Rise’, and Tiesto’s ‘Jackie Chan’) sitting in the Top #5 of the Official UK Charts. The My Love (Weiss Remix) follows Martin Solveig’s recent performances at Creamfields and SW4 Festival. Listen to the rework below or buy/stream it here and tell us your thoughts in the comments.